Sporty design and cheerful colour combinations provide for freedom at your workstation! 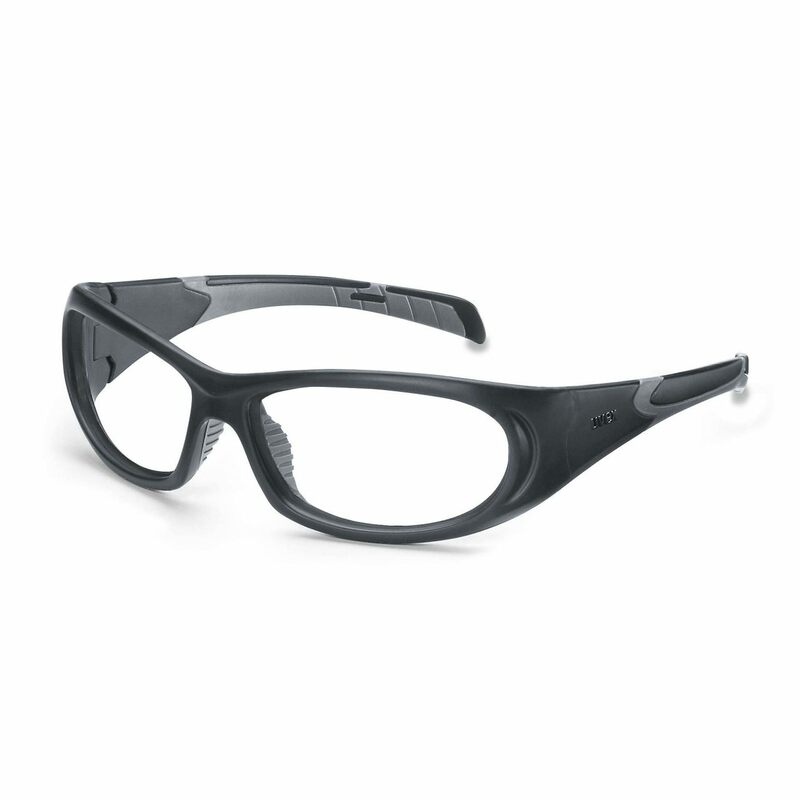 The side shield and the upper eye rim protection are integrated into the frame design. Therefore there is no need for the separate side protection – as found on conventional safety spectacles – . Maximum protection is ensured by means of wide bands, specially curved lenses and the use of high-quality plastic materials.